The ease with which one can play games on an iPhone is just incredible, but what is even more exciting is that it gets better every time Apple releases a new version of the same. 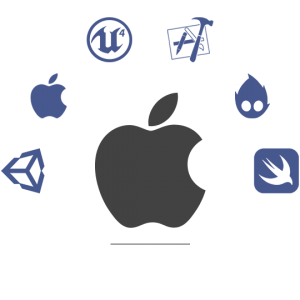 Compared, in terms of revenue, to Android game development, iPhone game development is a tad bit more beneficial, as the top ten iPhone games account for more than $250 million USD, which is slightly more than that of Android. So if revenue generation is what you aim for, iPhone game development could be a wise choice. Avail our mobile game development services in Sharjah, Dubai, Abu Dhabi, Al Ain, and Ajman, and rule the top iOS gaming charts in Dubai and the Middle East. We also provide iPad game development, Android game development, and other app development services in the Middle East region. The blazing fast Bionic processor coupled with a custom GPU is what makes iPhone a tough contender to beat in the gaming segment. Performance oozing out from every bit of the custom GPU tells the tale of how much research and development goes into creating an iPhone. In the recent past, iPhone once introduced 3D touch in gaming, which introduced a new dimension to gaming controls on a smartphone. If, by now, you are already interested in creating an engaging iPhone game, you must go for a development partner with experienced iPhone game developers and project managers who can assimilate your requirements accurately and deliver in accordance with the same. In other words, you need FuGenX Technologies that has 9 years of experience in the sector and has won several accolades for delivery and performance. 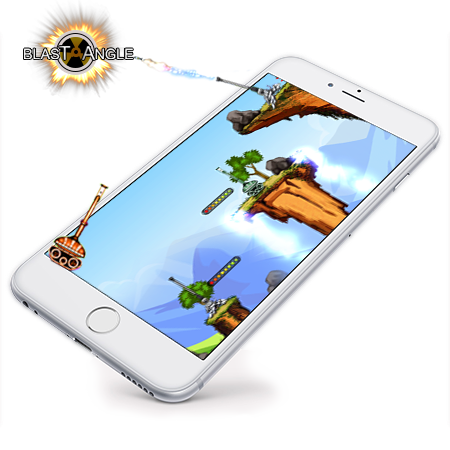 Why you should try our iPhone game development services? All set to discuss your project with us? iphone Kids Games and many more.